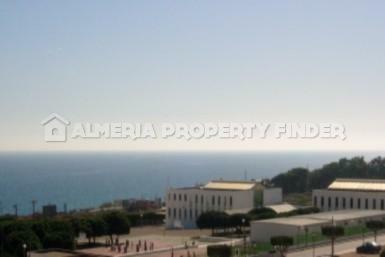 Bank Repossession: Choice of newly built apartments for sale in Garrucha, situated within easy walking distance of the beach and all amenities. 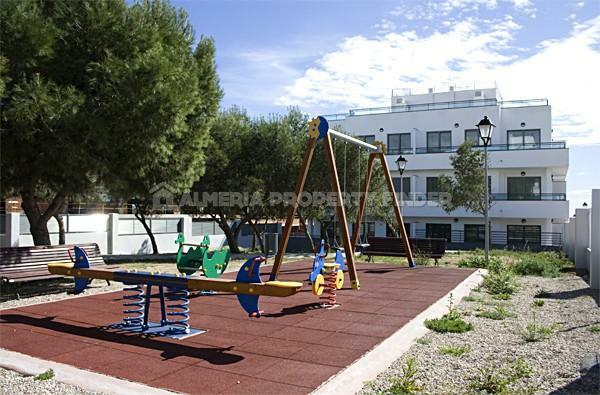 The development offers a communal pool and children's play area. 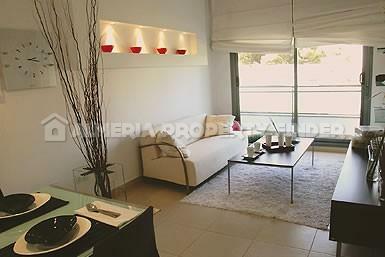 There is currently a one bedroom, one bathroom apartment available with a build size of 49m2, priced at 58.600 Euros. And two bedroom, one bathroom apartments with build sizes from 61-73m2 are available at prices from 71.400 to 95.300 Euros. 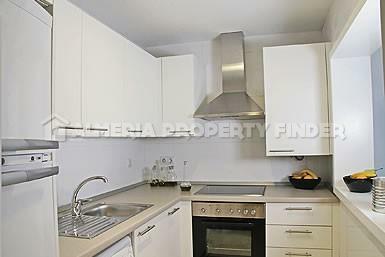 Some of the apartments include a fitted kitchen, others are part fitted and some are being sold without a kitchen. 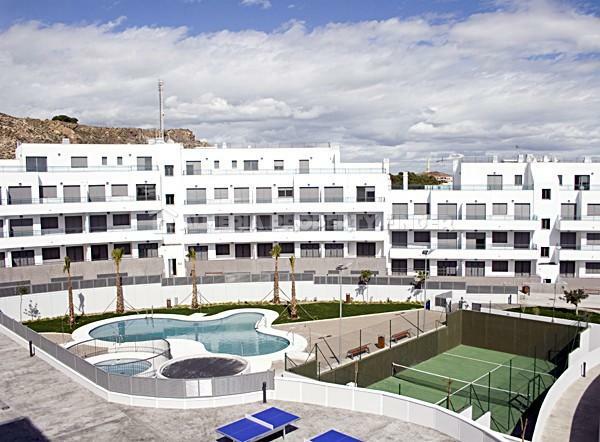 All apartments have a terrace, some with sea views, some which overlook the communal areas, and others which look to the exterior of the development. 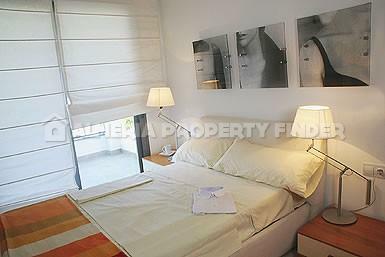 All apartments include pre-installation for air-conditioning. Parking spaces in the garage with build sizes from 11.10m2 to 22.55m2 are available from 3300-8600 Euros, and store rooms of 5.12m2 to 7.98m2 from 1100-1800 Euros. Mortgages are available subject to financial status. If you would further information regarding these apartments, please let us know your requirements and we will be happy to advise the latest availability. There are many apartments available so please advise your preferred number of bedrooms and bathrooms, minimum build & terrace sizes and preferred views. Alternatively, if you are planning to visit the area, please let us know and we will be happy to arrange a viewing appointment.